Experience the game’s narrative or practice different boss battles with no stress. 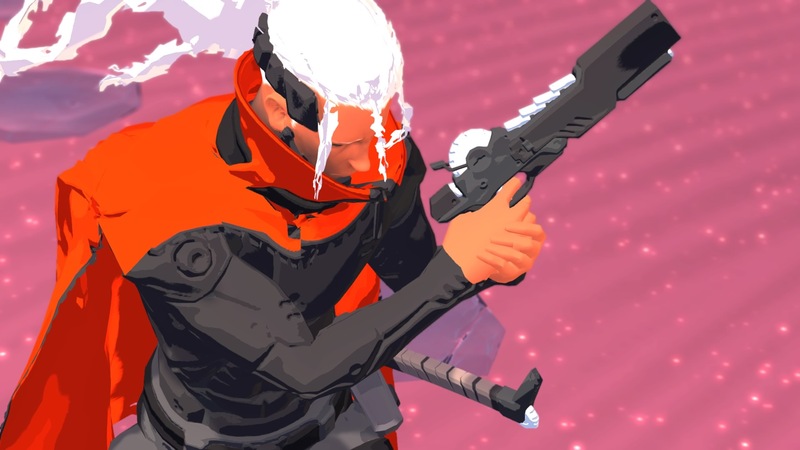 Hack and slash/bullet hell shoot ’em up Furi has received an interesting new update on all platforms. The Freedom Update is, well, free and introduces a new Invincible Mode. This allows players to ignore much of the game’s difficulty and enjoy the narrative (not to mention the snazzy visuals and soundtrack). Check out the latest trailer for Furi below… which doesn’t really show off Invincible Mode, but provides a nice look at the gameplay. Of course, the other benefit of Invincible Mode is that it allows speed-runners to practice different encounters. Bug fixes and an alternate control scheme are also included with the update. The Game Bakers is currently busy with its next title, Haven. The adventure RPG can be played either solo or in co-op and focuses on a couple who have escaped to another planet to be together. Haven is slated to release in 2020 for consoles and PC. Stay tuned for more updates in the meantime.